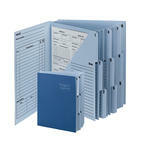 Organize your projects for greater efficiency. 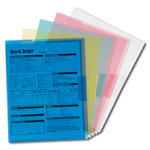 Getting a handle on projects at home and at work requires the right tools. 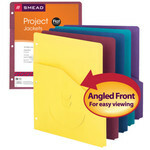 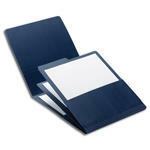 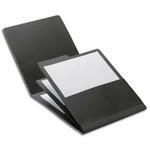 Project folders and jackets from Smead are the perfect solution for organizing and securing important documents. 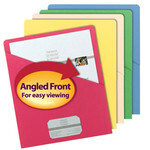 Click to explore product options.